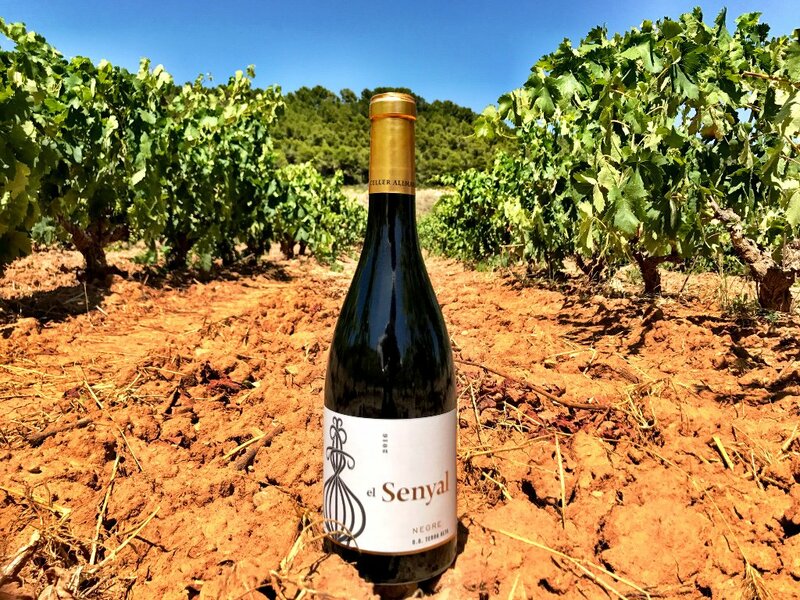 El Senyal, which means “The Signal” in Catalan, is a range of wines that reflect the best traditions, capabilities and potential of the Terra Alta region. 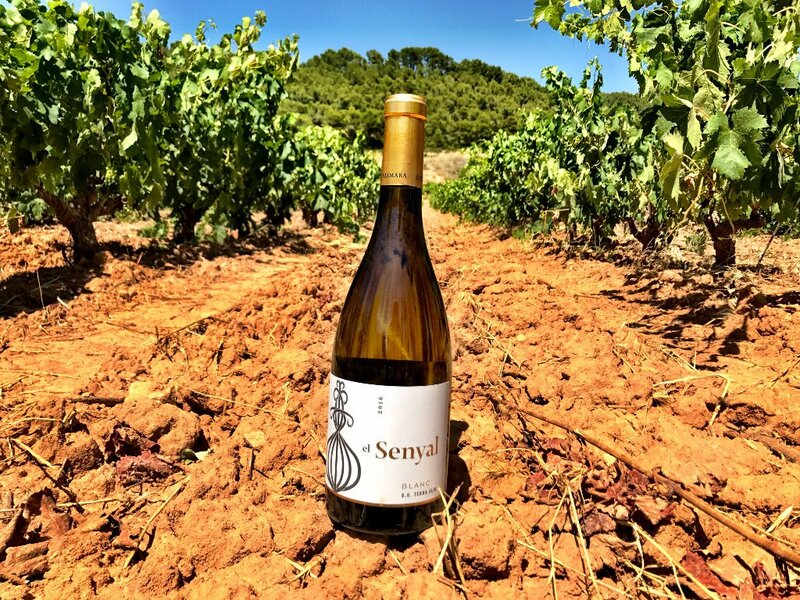 We use the local grape varieties that have grown in this area for centuries, choosing the best fruit, often from old vines, to make wines that capture the heart of the land. In order to bring the most out of the fruit, we choose to ferment and mature in the most felicitous way, including using concrete fermenters and wooden foudres, as well as a sensitive use of both new and aged French oak barrels. The resulting wines show elegance and finesse and have the capability to age.